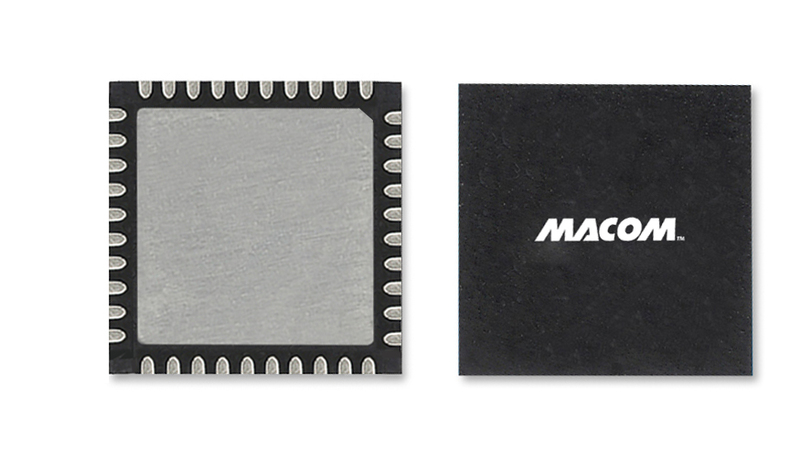 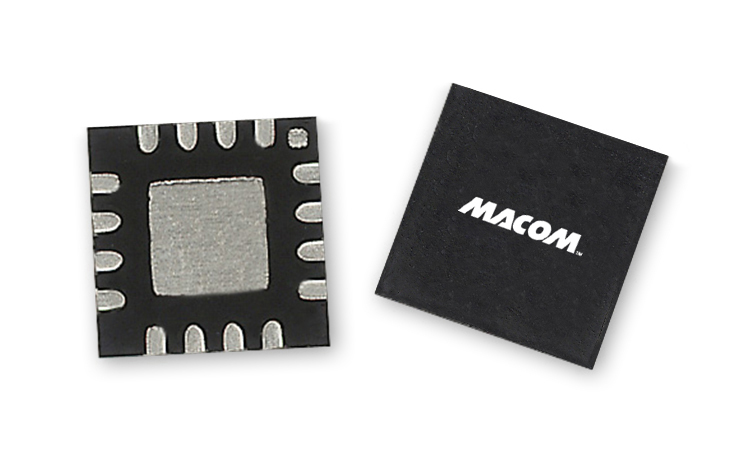 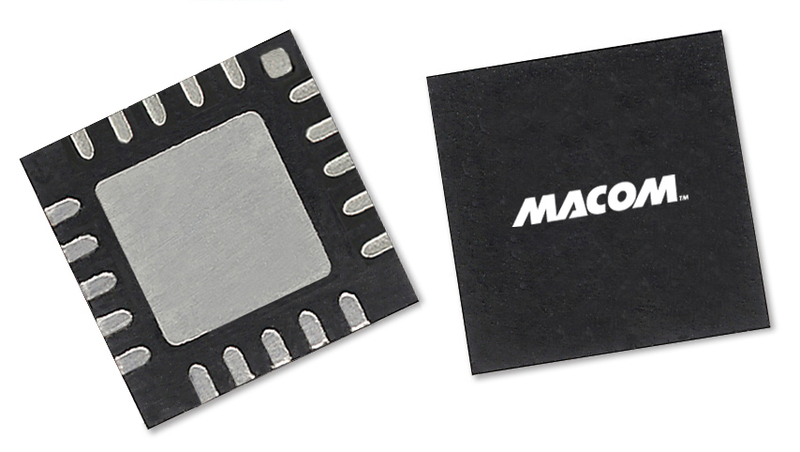 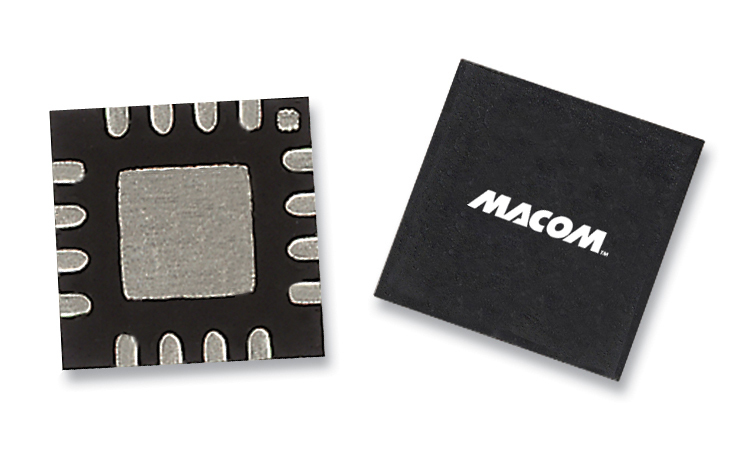 MACOM's CMOS switch drivers are used extensively in wireless infrastructure base stations as well as aerospace and defense applications. 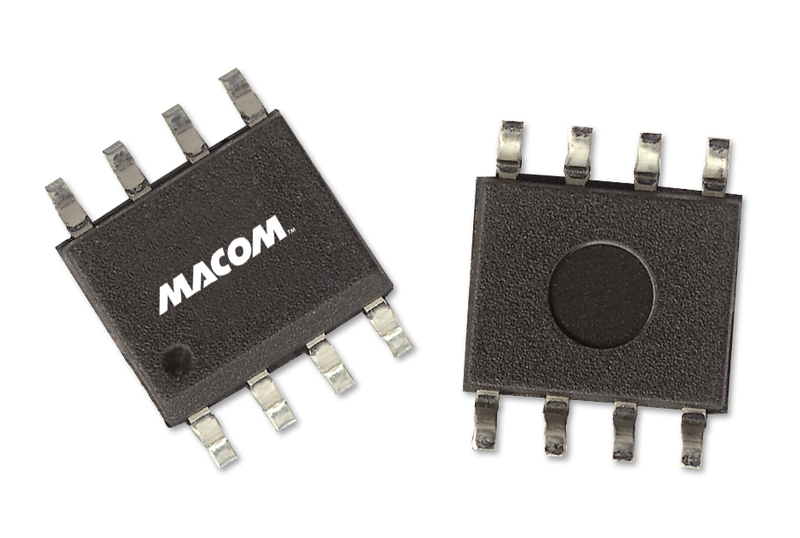 Drivers are typically used to translate TTL control voltages for RF and microwave attenuators and switches. 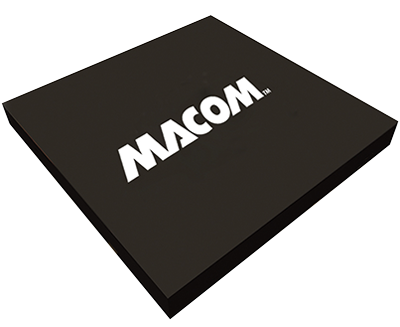 Typical applications include; Cordless and mobile phones, Cellular base stations/wireless infrastructure, Satellite radio, GPS and DAB, 2.4 GHz and 5.0 GHz WLAN, VSAT, CATV and broadband, Commercial and military radar, and multi-market applications.